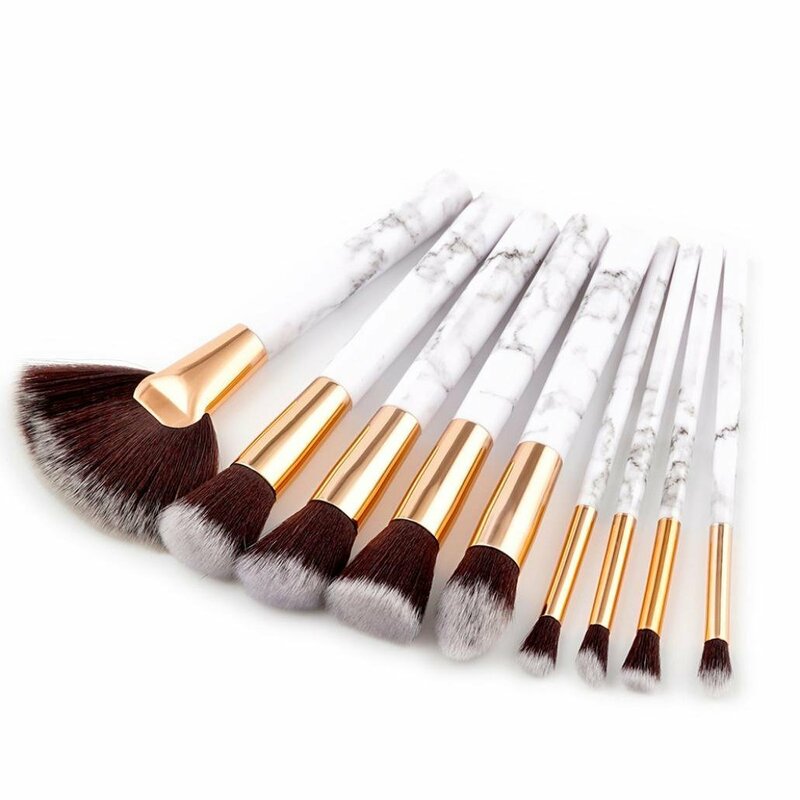 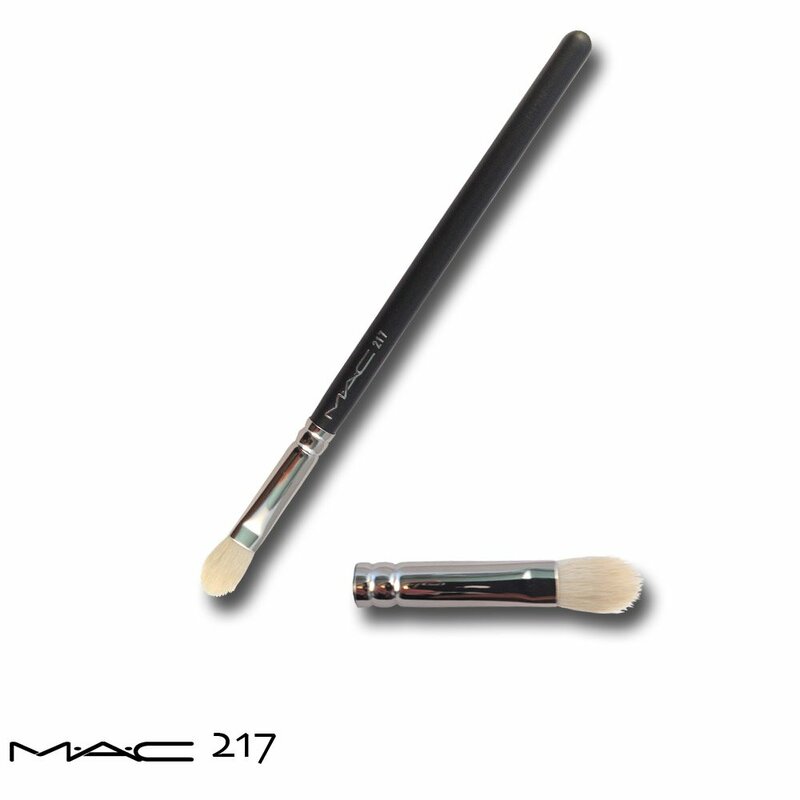 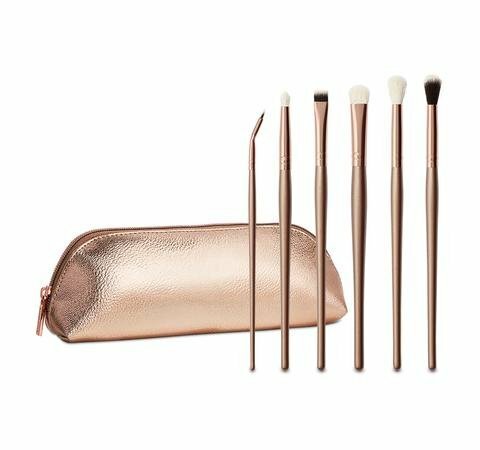 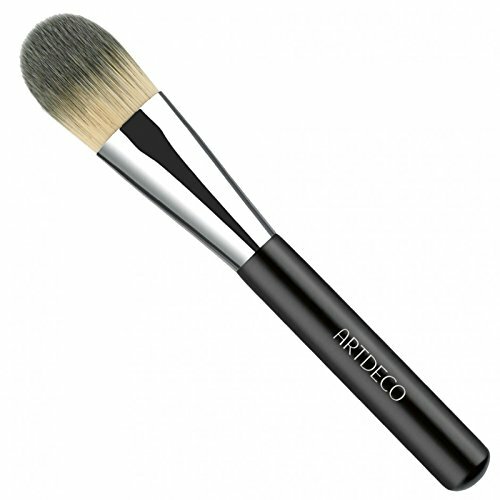 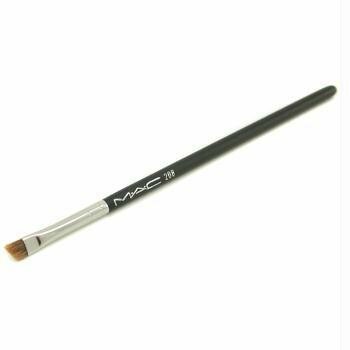 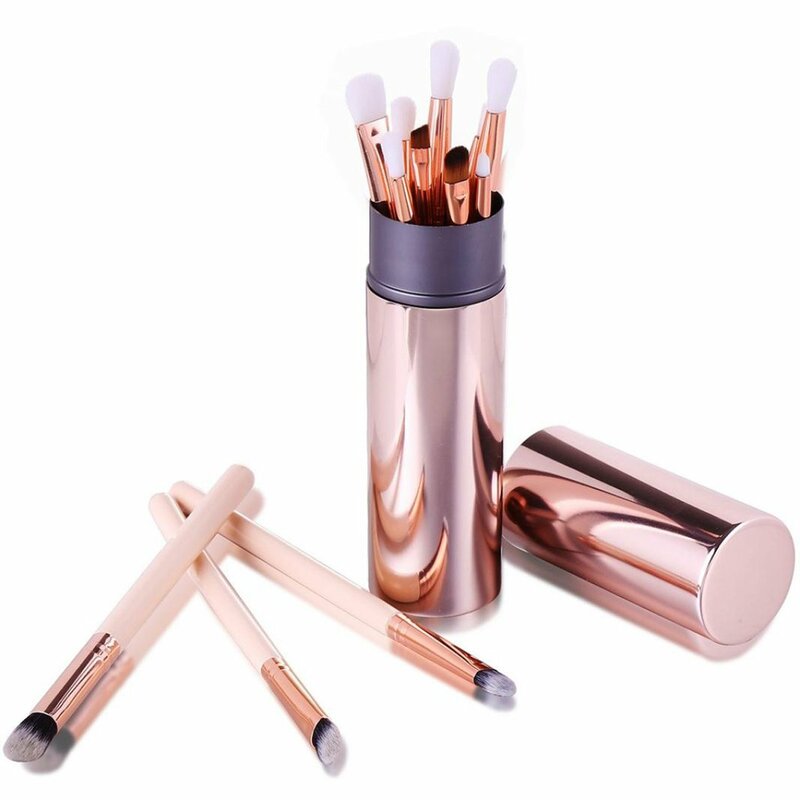 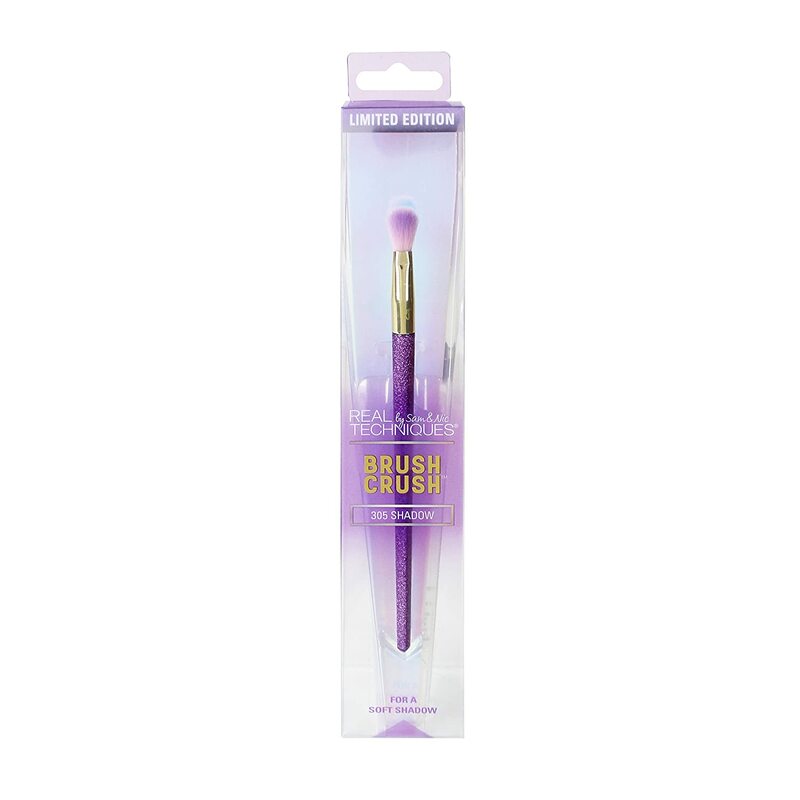 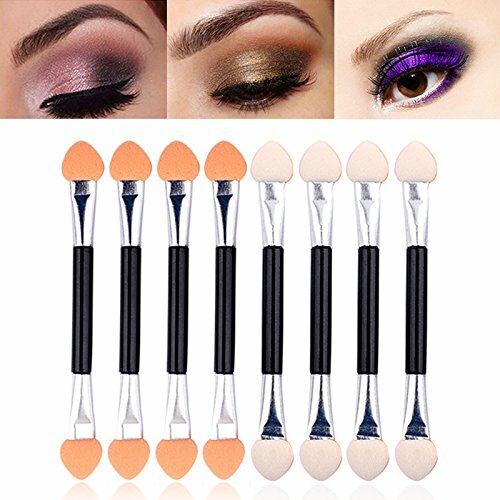 Flat Definer Makeup Brush by Studio 5 Cosmetics. 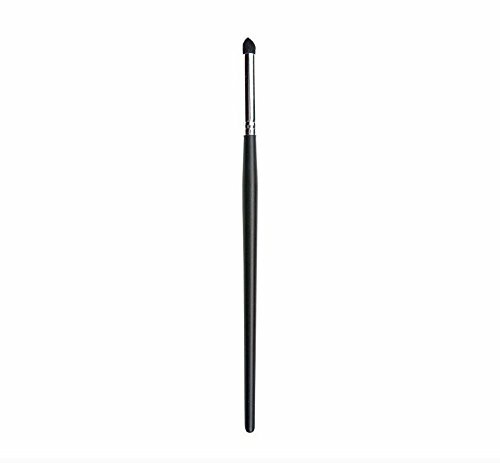 Can use for Precision Applications along the Lashlines. 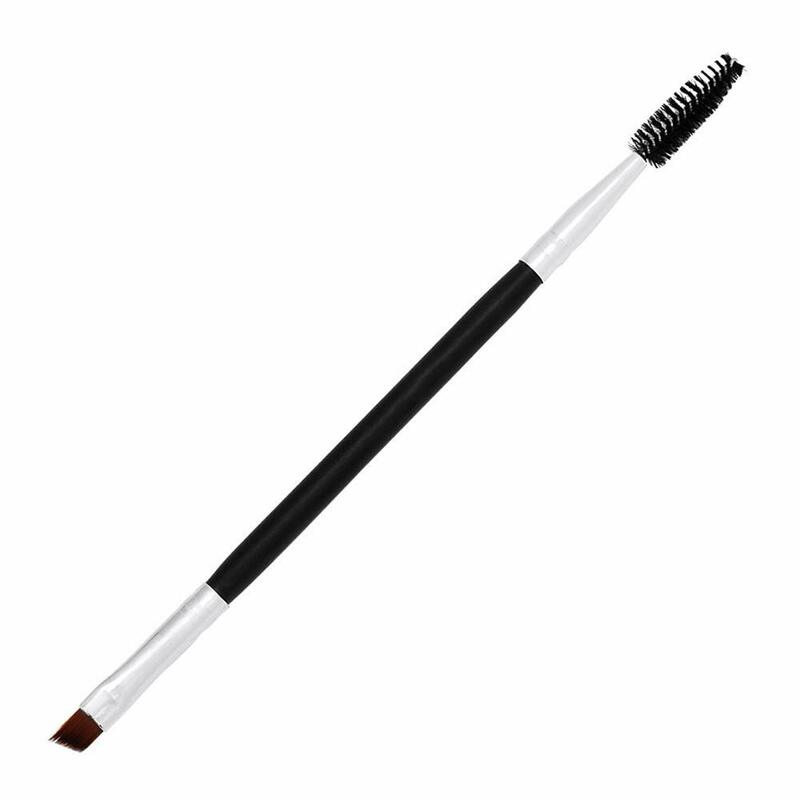 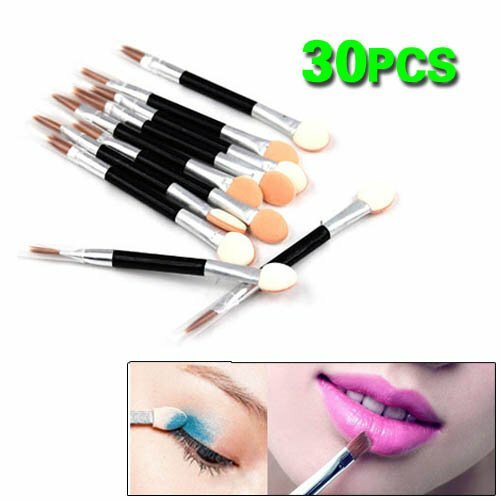 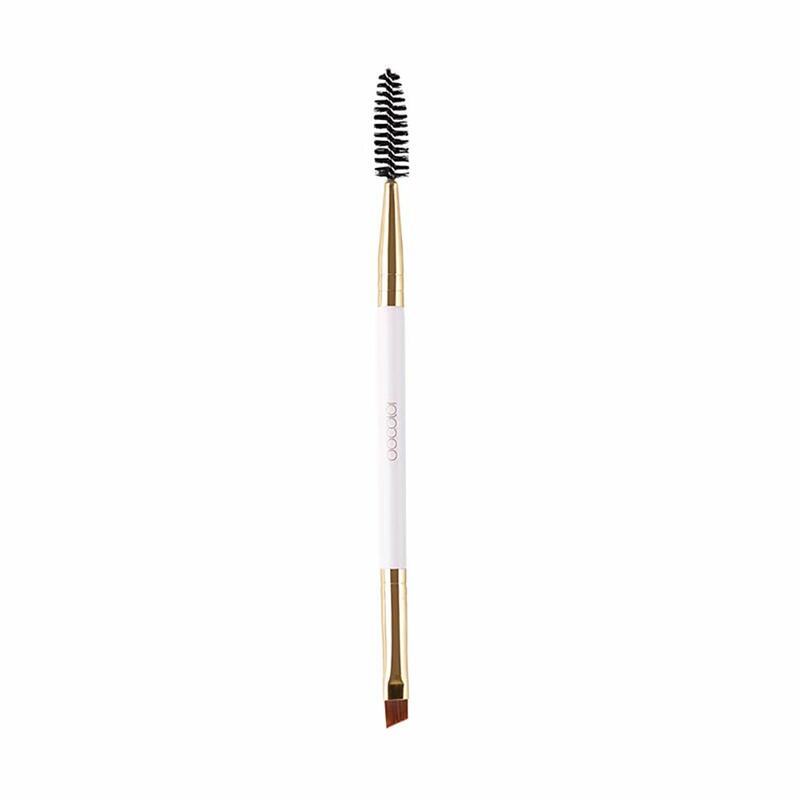 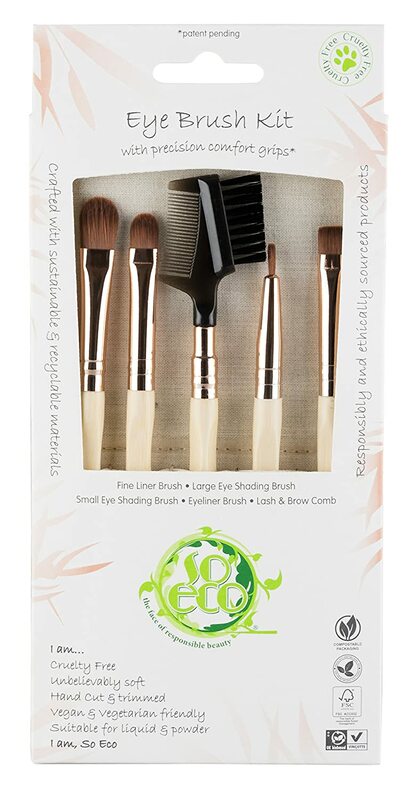 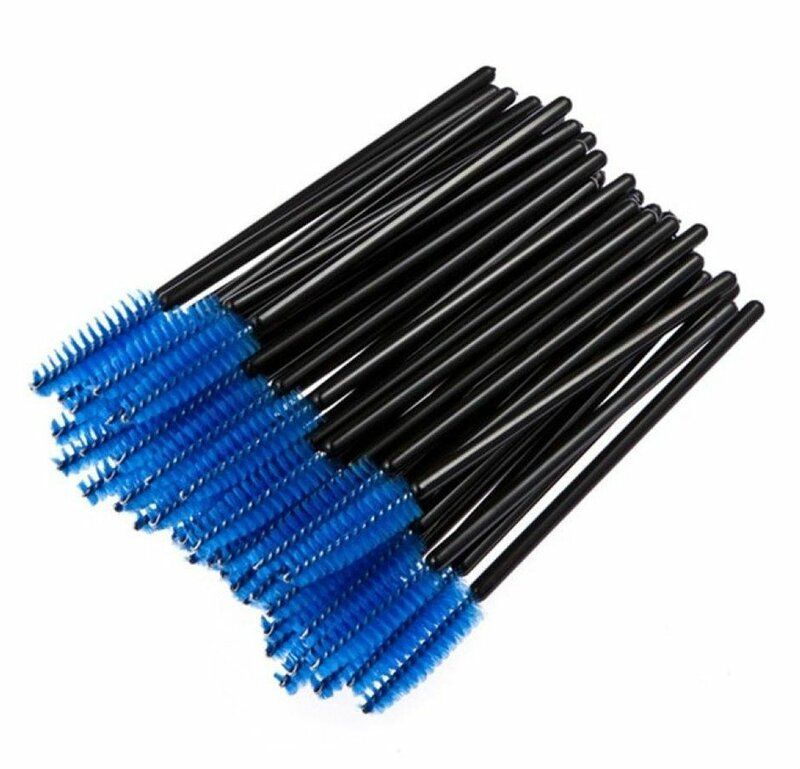 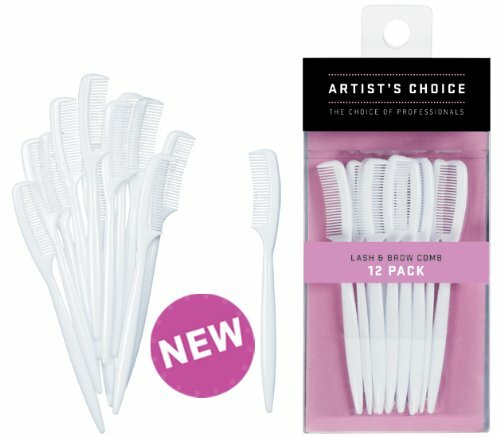 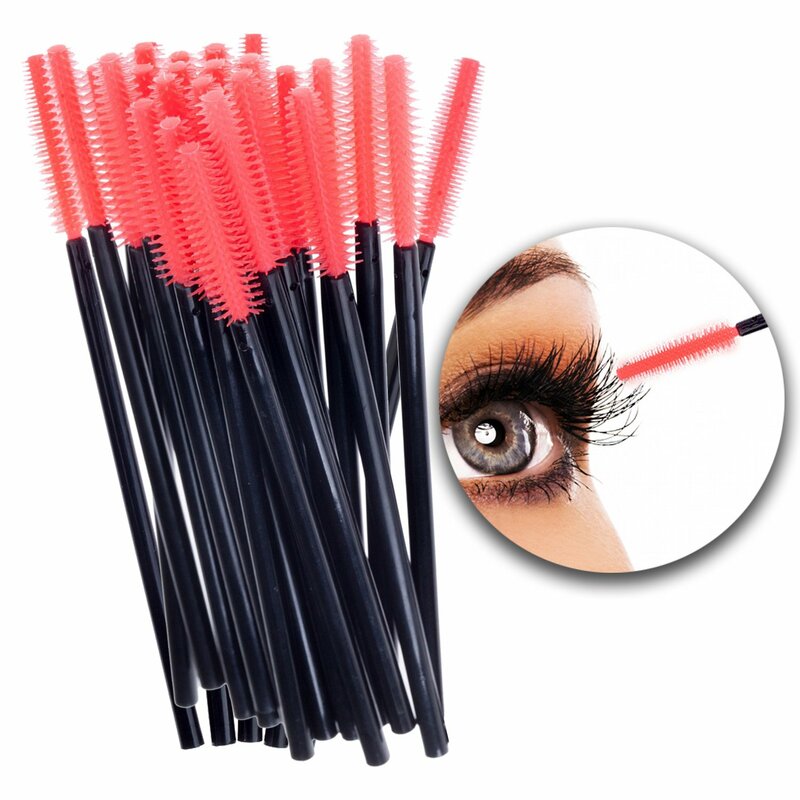 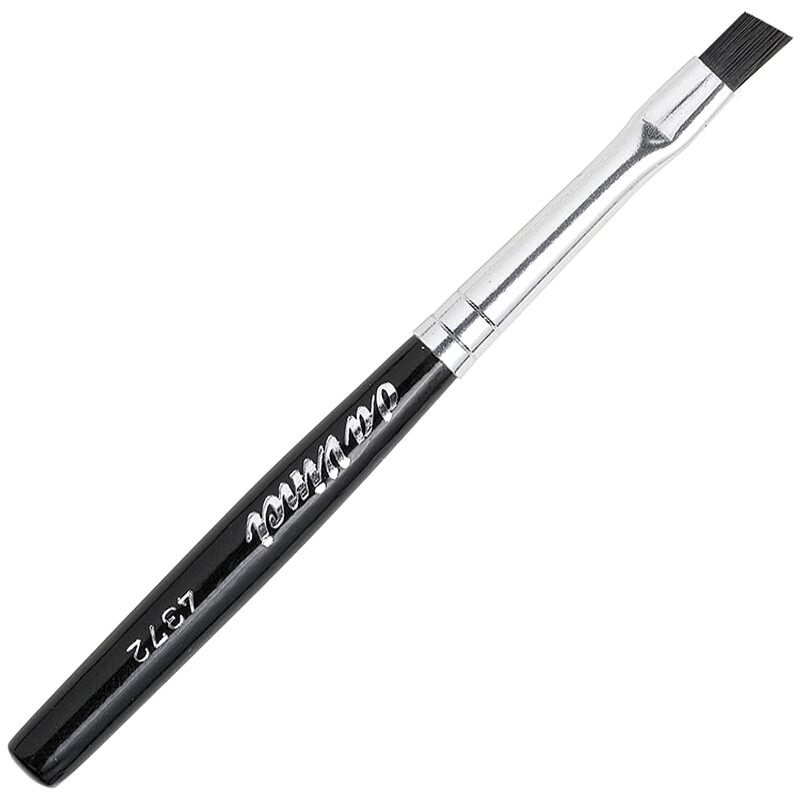 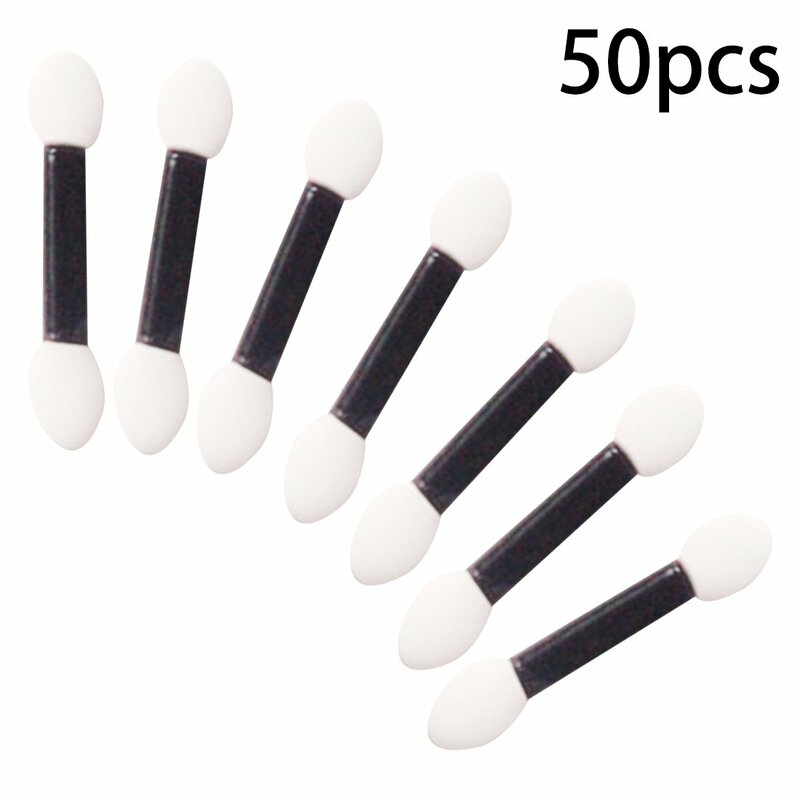 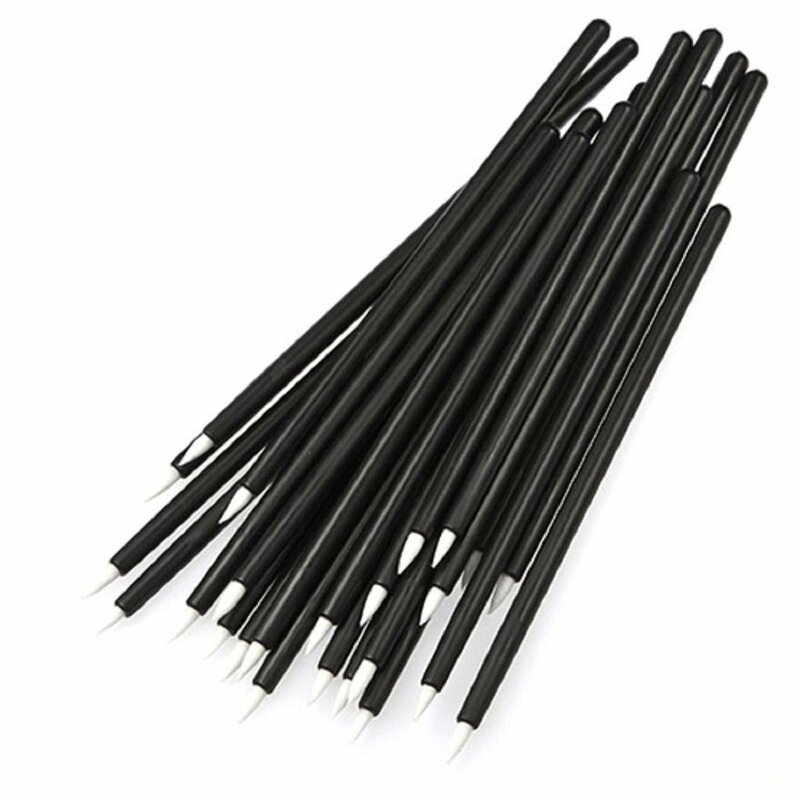 Synthetic Bristles for use with Powder, Gel or Creams.